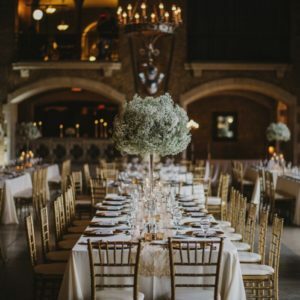 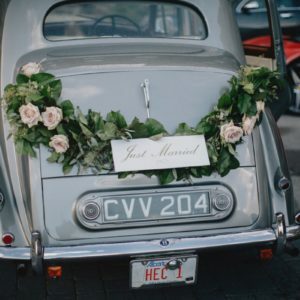 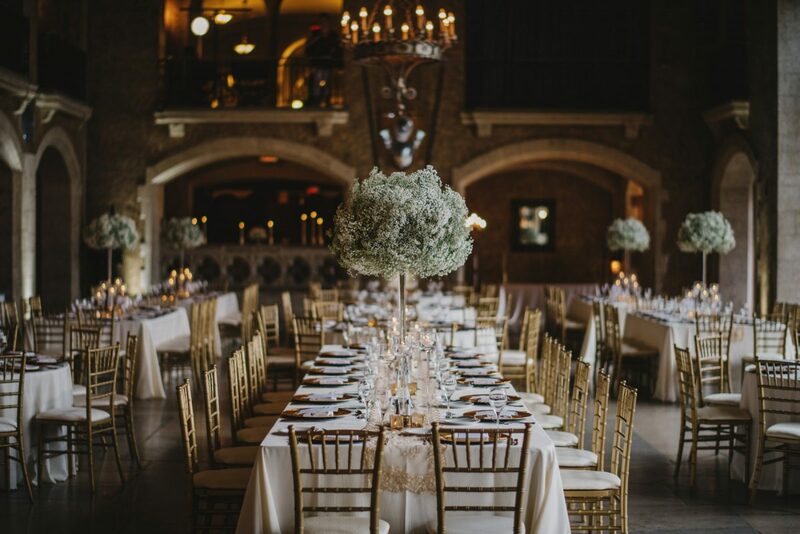 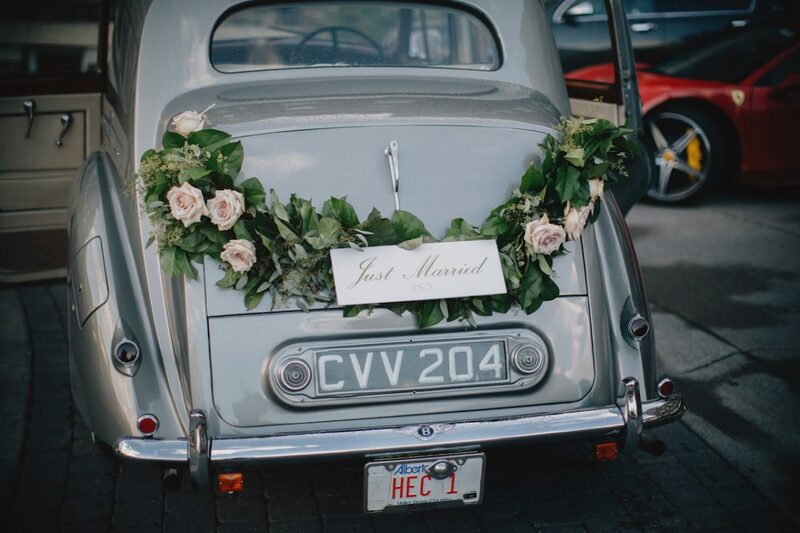 Julianne Young Weddings is a national award-winning wedding planning & design company based in Calgary, Alberta serving an international list of clients for beautiful weddings in Canada & beyond. 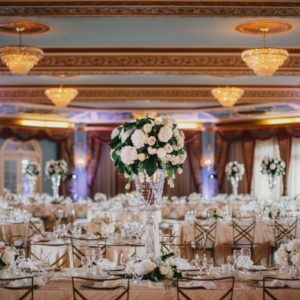 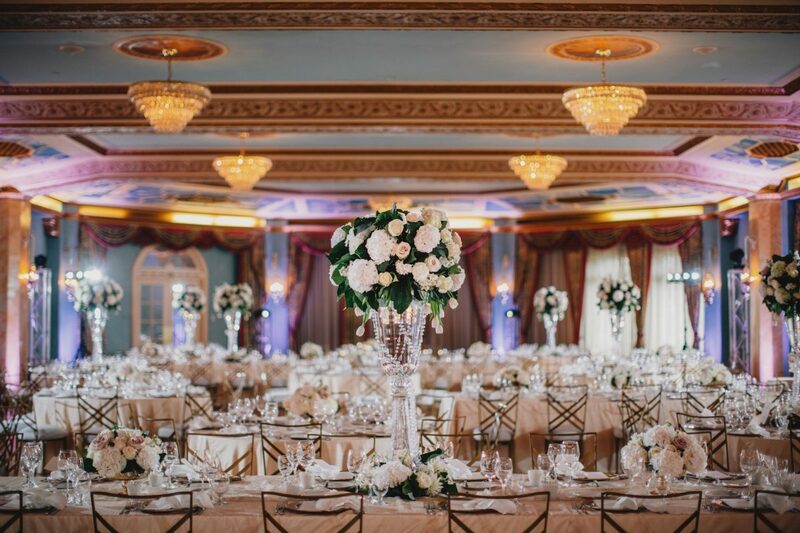 We excel in creating custom designed weddings that are elegant, timeless and classic, while adding personalized touches to create bespoke weddings for our clients & their guests. 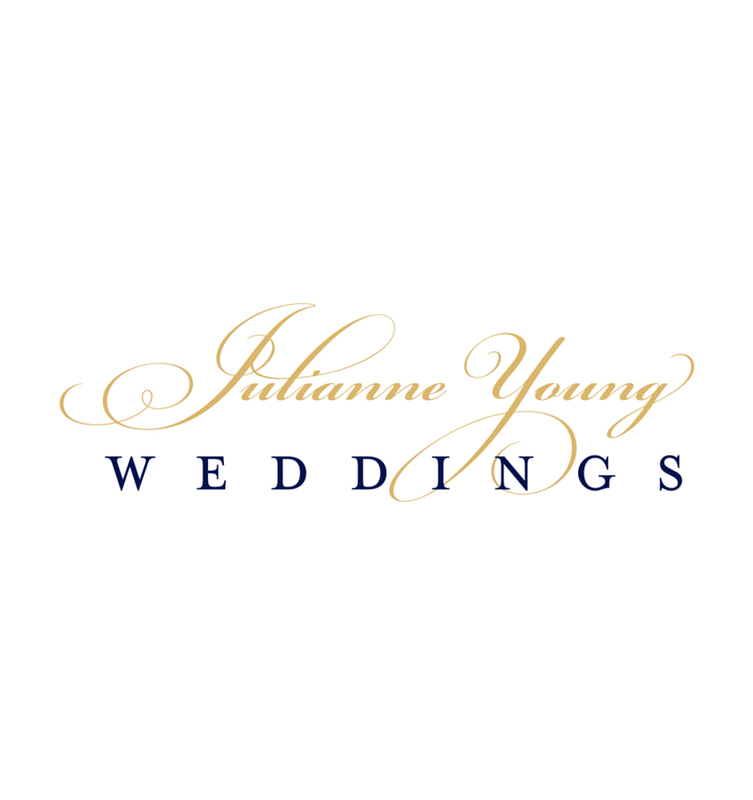 Julianne Young Weddings is dedicated to providing a high quality service and an extraordinary wedding planning experience by valuing the individuality & style of our couples, while carefully crafting a wedding that is a perfect reflection of their personalities. 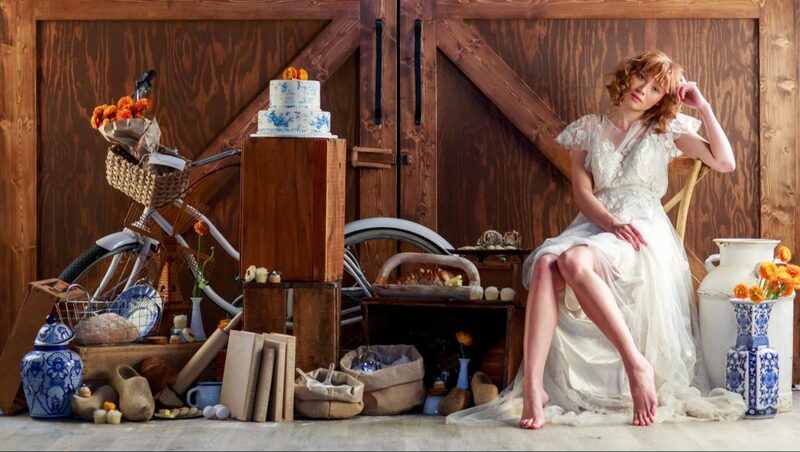 Image Credit: Gabe McClintock Photography, Alan Maudie Photography, Sean Leblanc Photography.